Looks like we'll get some new Sum 41 in the new year. 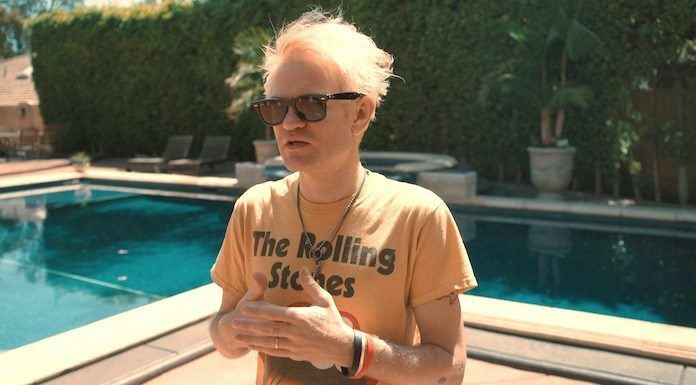 Sum 41 frontman Deryck Whibley, standing poolside in a new video update posted to Twitter, gives a rundown of the band’s upcoming shows and talks about new Sum 41 music on the way for 2019! Watch it all in Whibley’s new video below. “It’s a pretty cool time right now because we’re still in the writing phase and the demo-ing phase of making new music,” the singer/guitarist offers of Sum 41’s upcoming seventh studio album. They’re “about halfway through” writing it, he says. Whibley adds that the band will ” focus on trying to finish new music and have new music out for the new year sometime” after their summer touring wraps up. Get the complete list of Sum 41’s upcoming tour dates down after the vid.